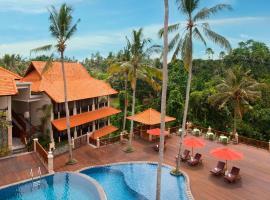 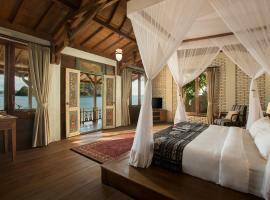 Hotels and accommodation in Indonesia, Asia. 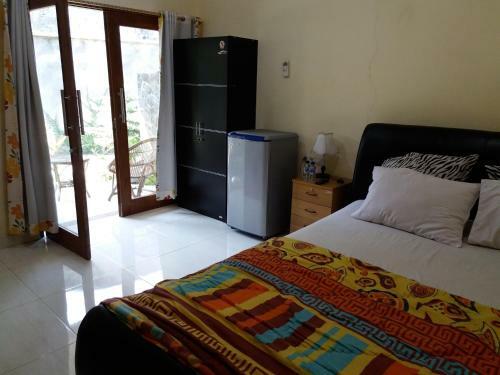 Check now attractive prices of accommodation facilities in cities: Ubud, Seminyak, Jakarta, Bandung, Kuta, Yogyakarta, Sanur, Canggu, Legian, Jimbaran. 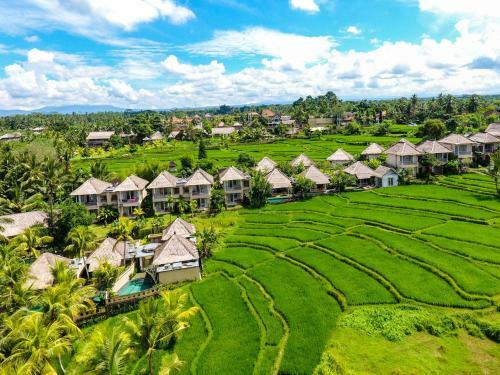 See also a popular tourist regions: Aceh, Bali, Bangka Belitung, Banten, Batam, Bengkulu, Bintan, Central Java, Central Kalimantan, Central Sulawesi, East Java, East Kalimantan, East Nusa Tenggara, Gorontalo, Jakarta Province, Jambi, Lampung, Lombok, Maluku, North Maluku, North Sulawesi, North Sumatra, Papua, Riau, Riau Archipelago, South East Sulawesi, South Kalimantan, South Sulawesi, South Sumatra, Sumatra, West Java, West Kalimantan, West Nusa Tenggara, West Papua, West Sulawesi, West Sumatra, Yogyakarta Province. 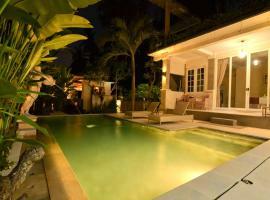 Balitrees Retreats Check price & book now! 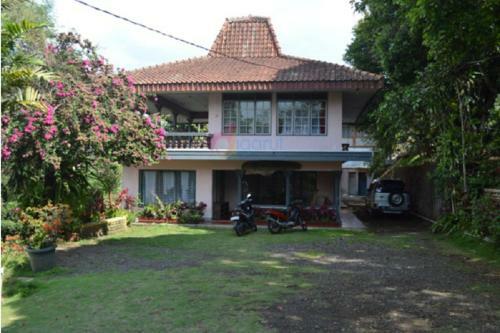 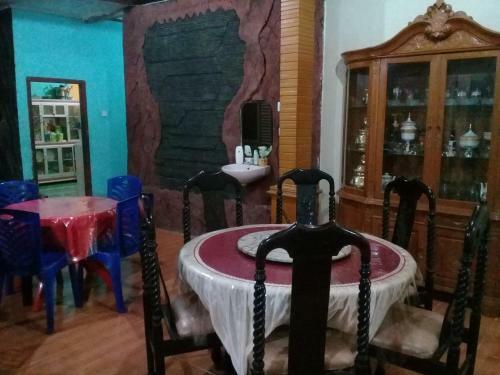 rumahku yang paling keren Check price & book now! 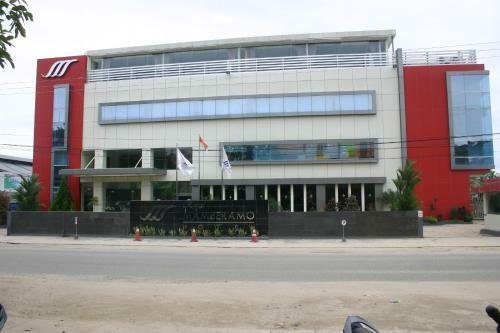 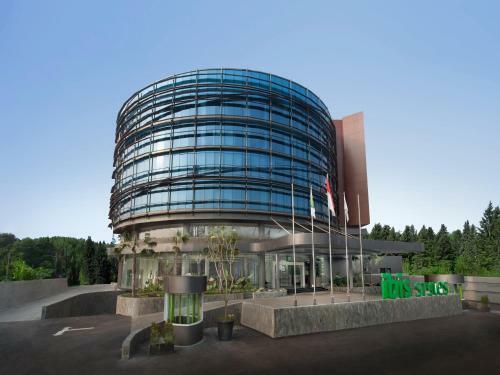 Modern 1BR Apartment @Trivium Terrace Lippo Cikarang By Travelio Check price & book now! 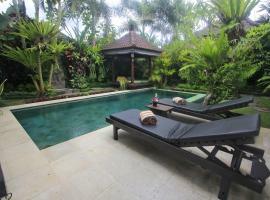 Ku Estate Check price & book now! 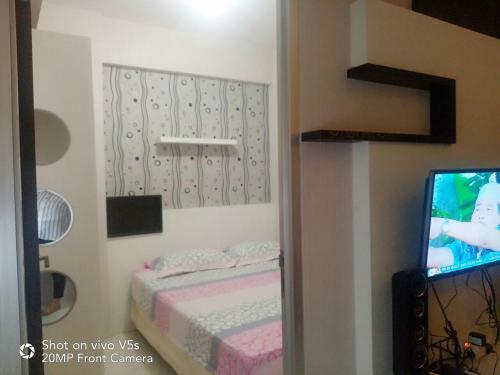 Studio Apartment with Bathtub at Azalea Suites By Travelio Check price & book now! 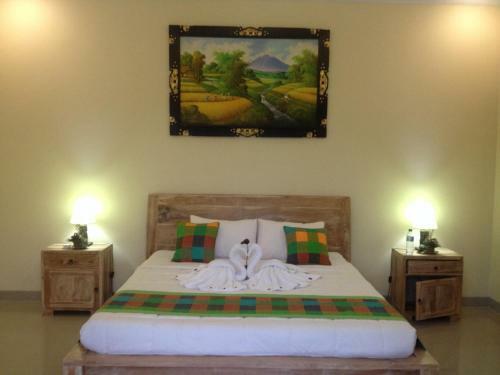 Penginapan Bunda Mandiri Check price & book now! 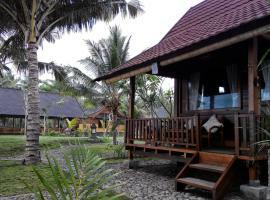 Umah Kheila Check price & book now! 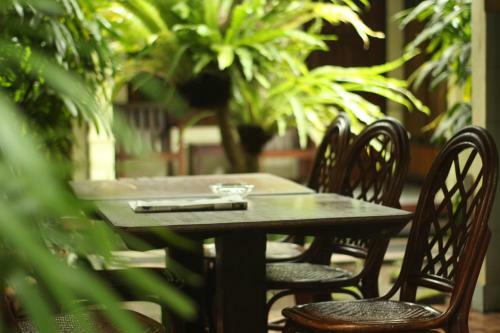 Hotel Nanda Check price & book now! 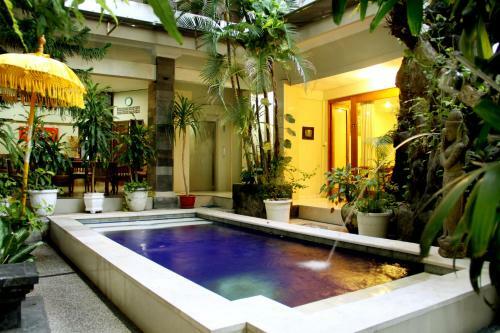 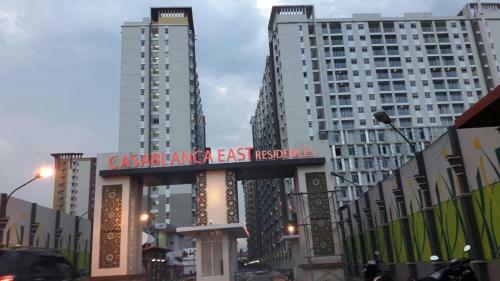 2BR The Oak Gading Icon Apartement Near To Kelapa Gading By Travelio Check price & book now! 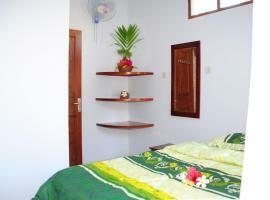 Room 868 Check price & book now! 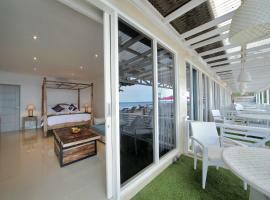 Eshina II Check price & book now!